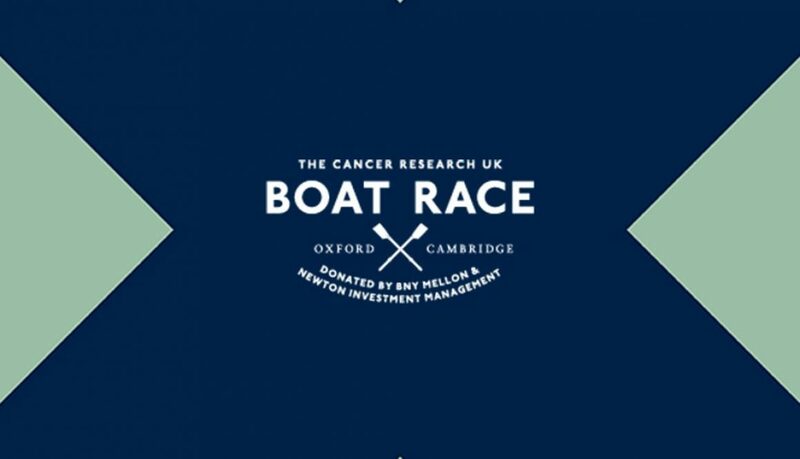 We are pleased to announce Piggy Rolls will be attending the Oxfordshire- Cambridge boat race on the 24th March 2018 in support of cancer research. Join us in Fielders Meadow, Bishop’s Park, located at the very start of The Boat Race. 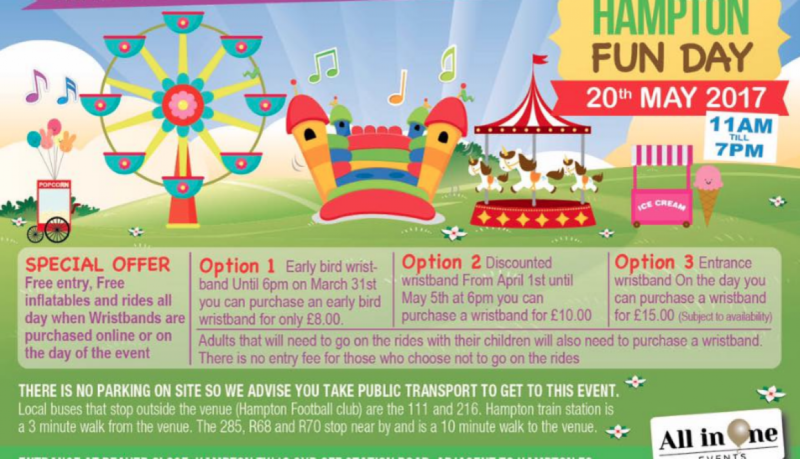 The focus is on fun for all the family, with children’s rides and sporting activities, not to mention our delicious BBQ pulled pork, legendary burgers (The big pig), Jumbo hot dogs, & our peri peri spiced Tornado chips! 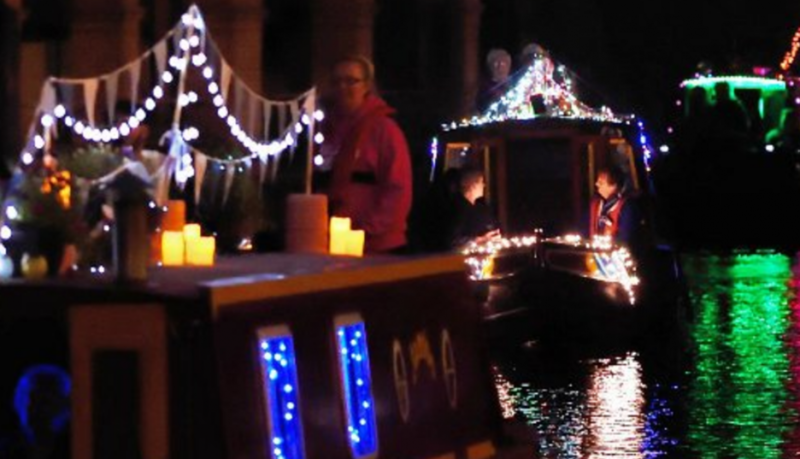 The annual River Wey Festival in Guildford is a great family day out, you can take part in willow weaving, a climbing wall, bouncy pirate boat, Surrey Wood Turners and plenty of crafts and children’s activities. There will be boat trips running all day, food stalls including our BBQ as well as local jam and honey. Free entry. 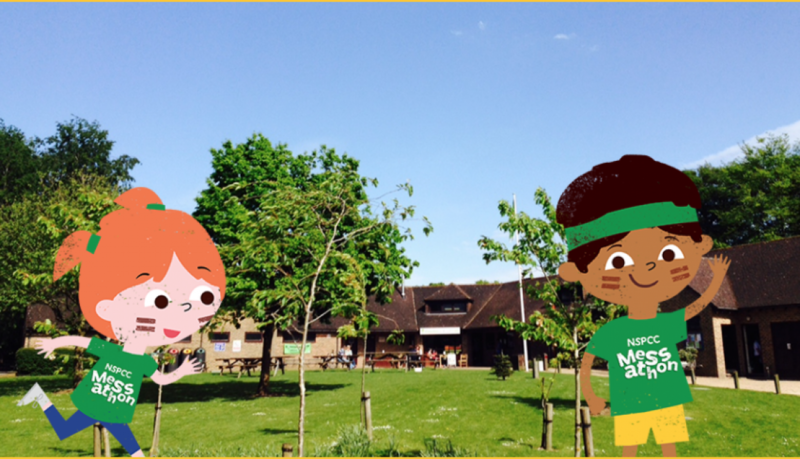 Join in the fun at the last of the NSPCC Messathon events in Aldenham Country Park, Elstree. Messathon is the 2.5km obstacle course aimed at families with children aged 4+, it’s messy, muddy fun and a chance for families to get out and get active together. Woking is celebrating its musical legacy by throwing a retro party, and everyone is invited! 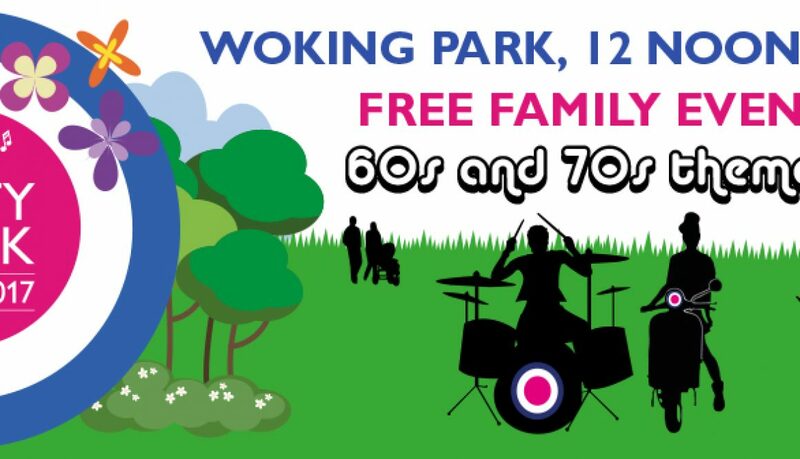 From 12noon to 9pm on Saturday 8 July 2017, families across Woking and beyond are invited to chill out at Woking Park with enough free entertainment to fill a pair of platform shoes. Dig out your tie-dye, fire up your flares, flick back your hair and get ready to indulge in a whole day of love, peace and rock ‘n’ roll at Woking’s favourite summer party! We will be heading down to Frimley Lodge Park on the 3rd June to support the NSPCC in the first of three Messathons. Take part in the 2.5km obstacle course and enjoy a great family day out. Join us on 28th May 2017 for a FREE one day music festival. 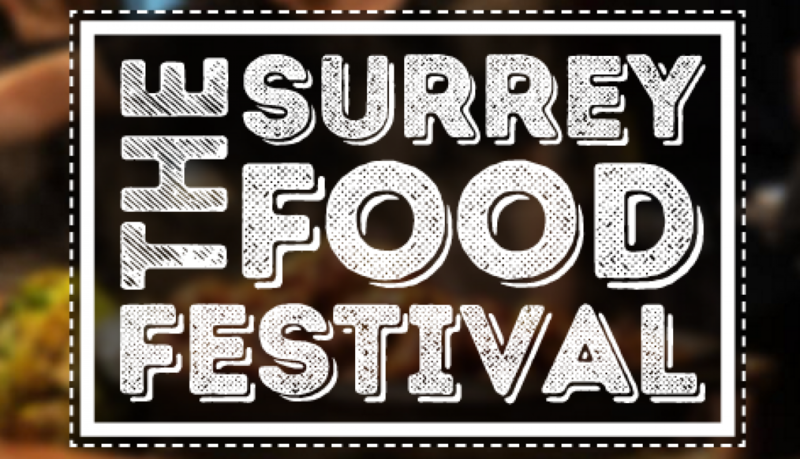 Grab yourself a cheeky burger from our stall and then sit back and enjoy the music, workshops, craft and drink stalls.